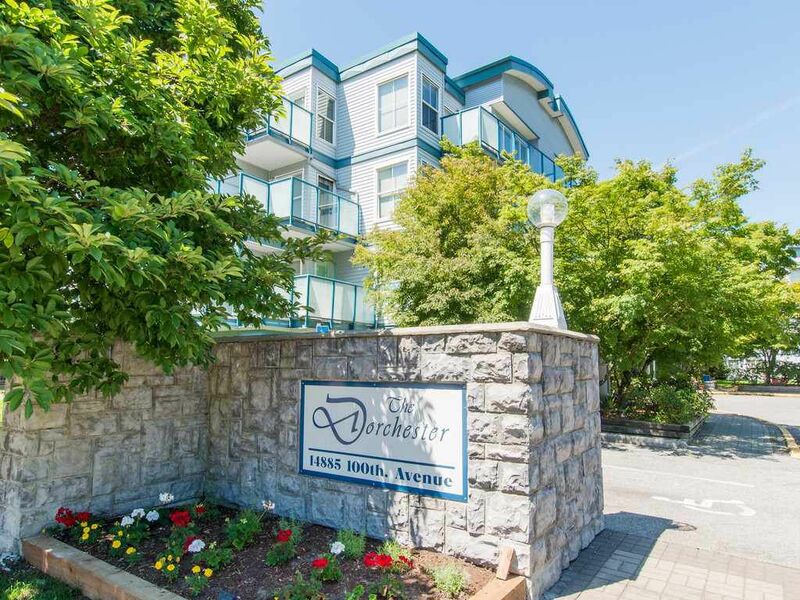 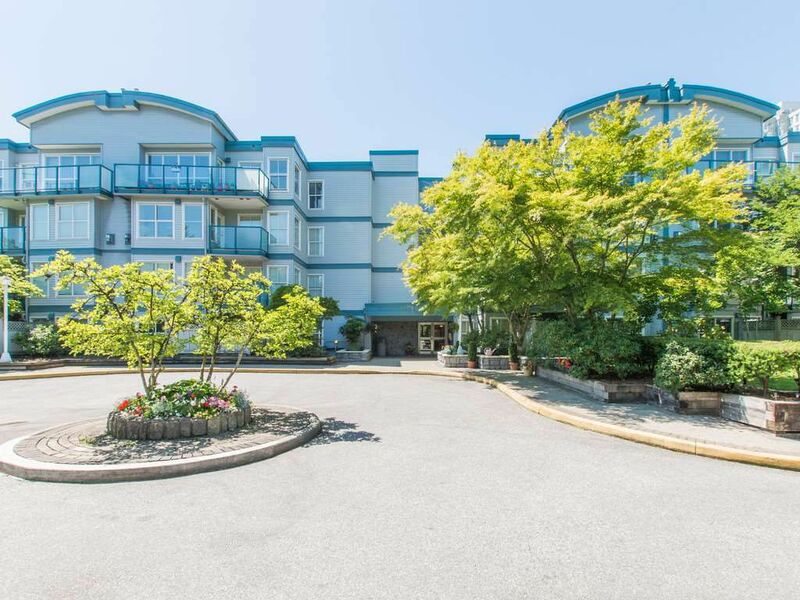 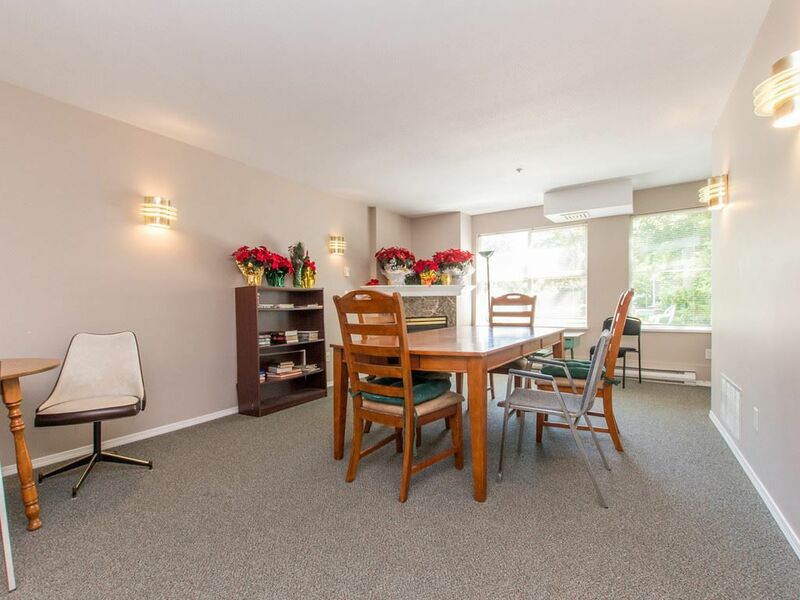 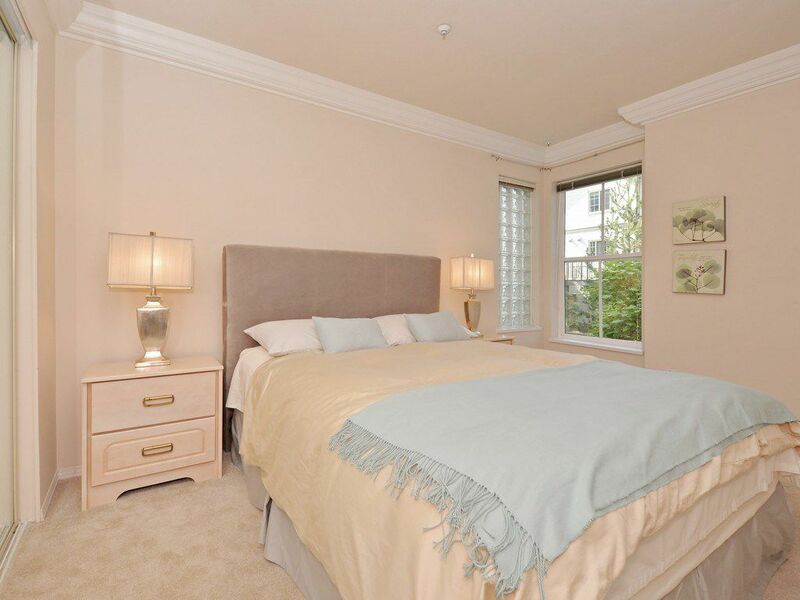 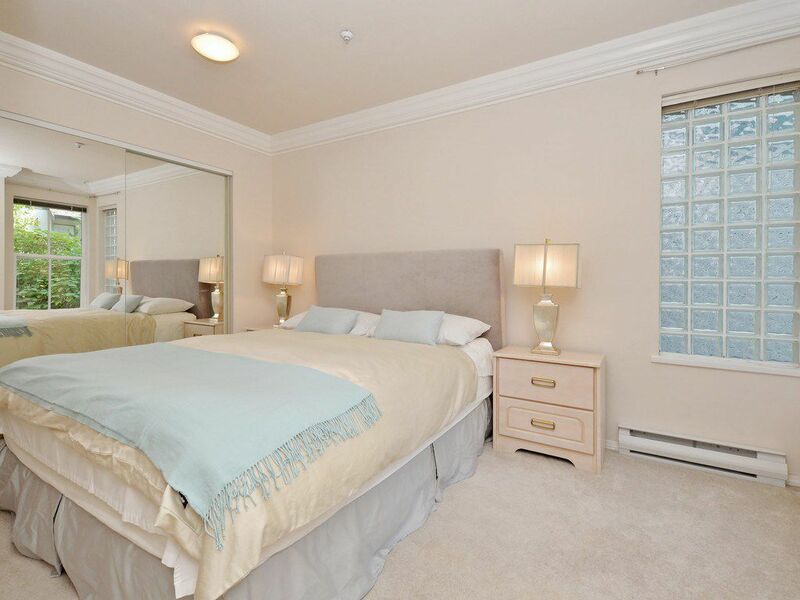 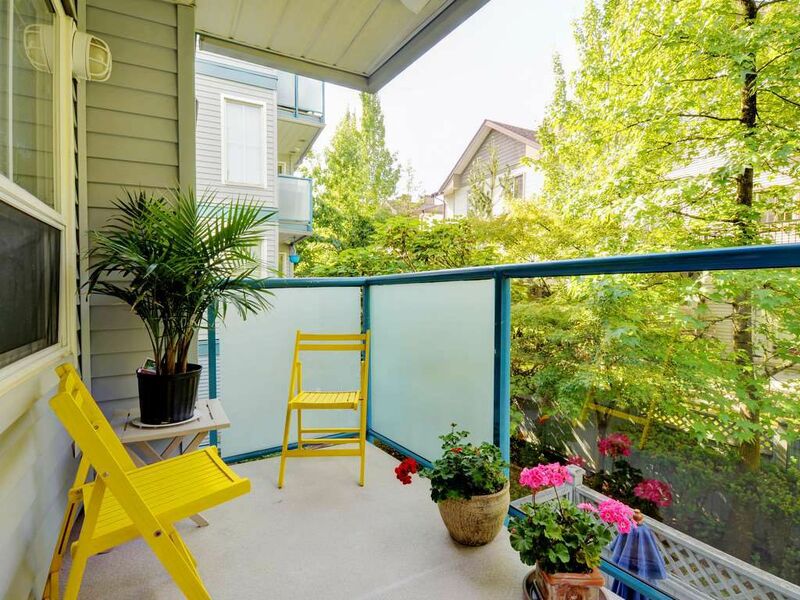 Hurry up to see this gorgeous 2nd floor CORNER UNIT boasting an open layout with a big living & dining area! 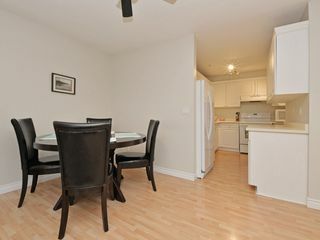 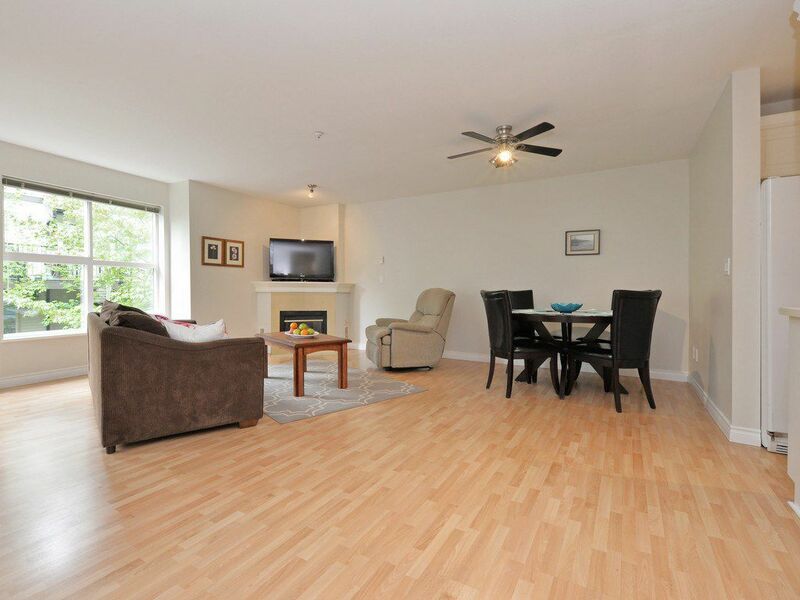 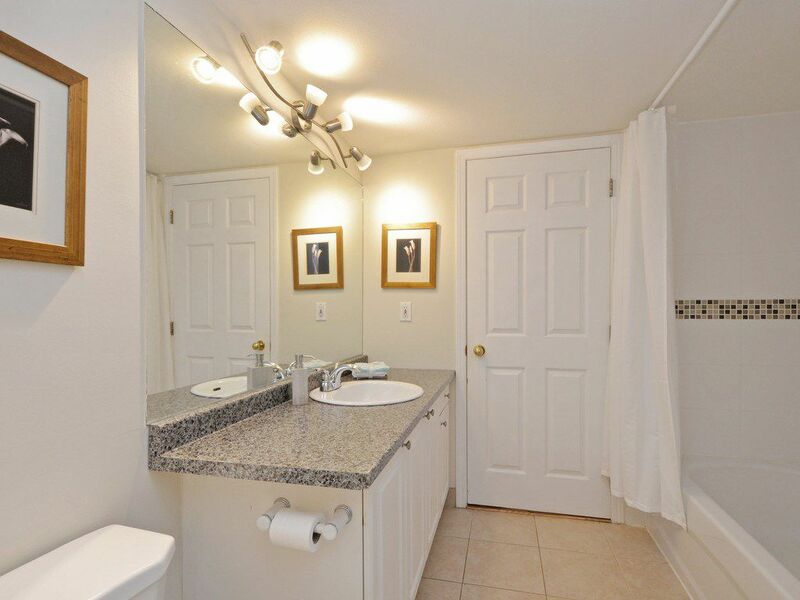 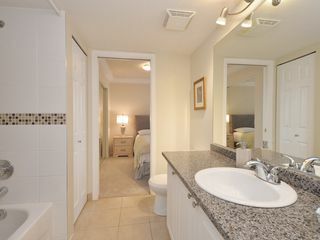 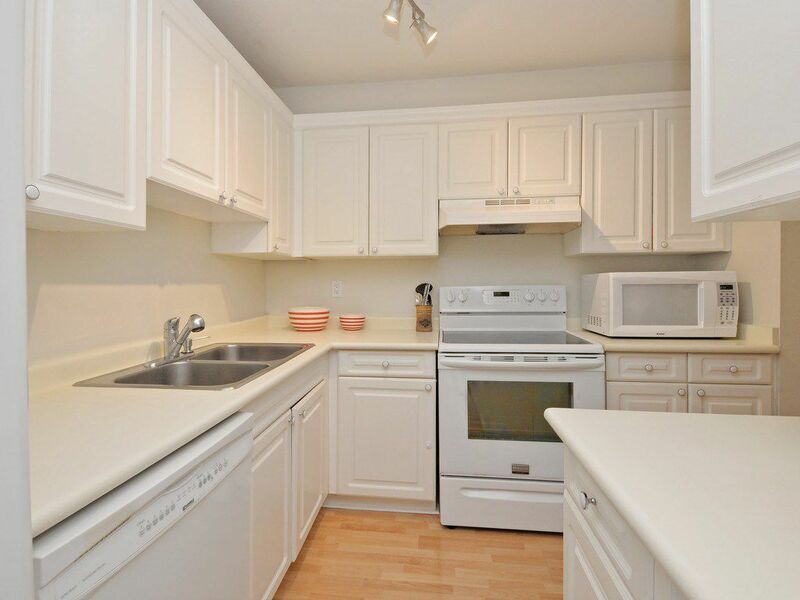 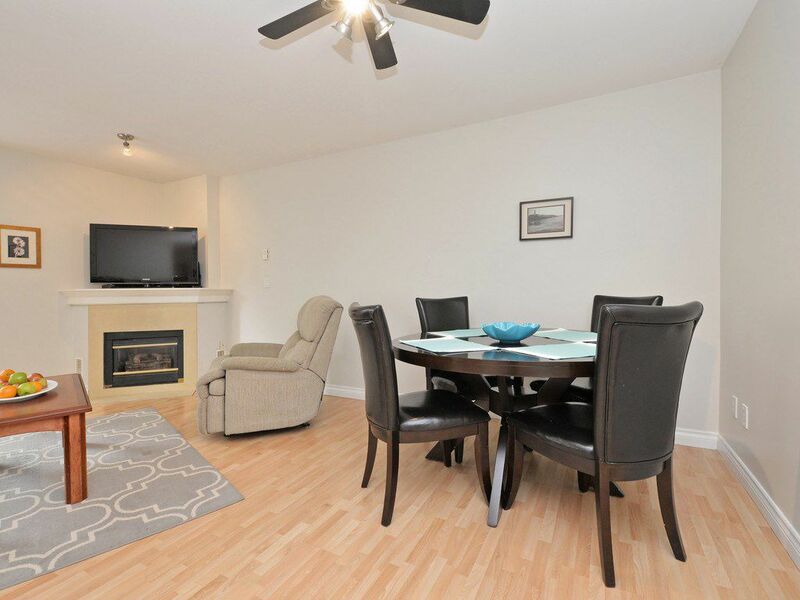 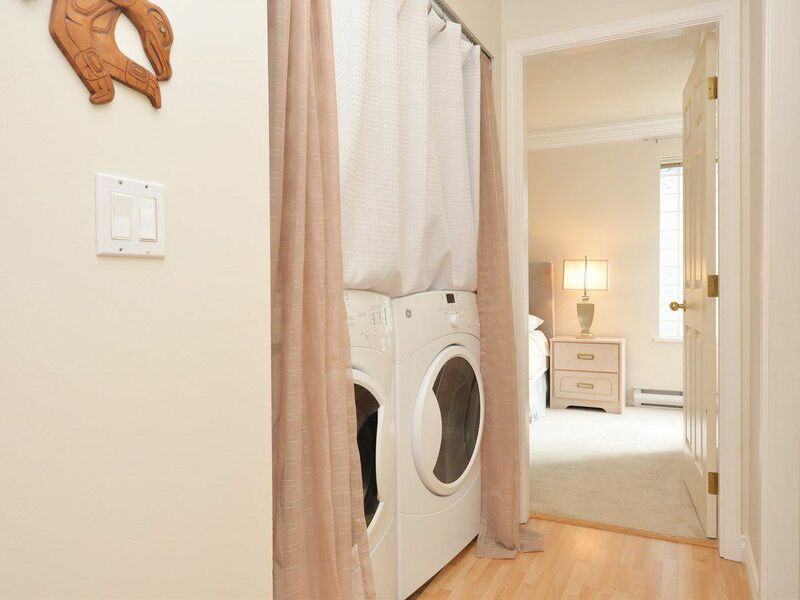 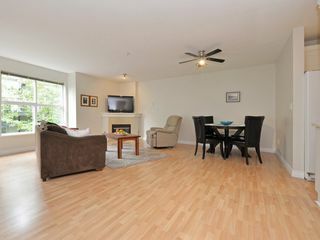 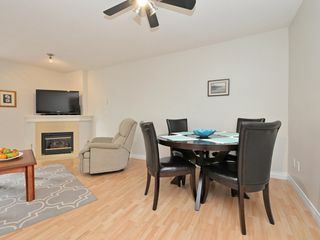 Upgrades include laminate floors in main living area, newer lighting, bathroom tiles, and newly upgraded appliances. 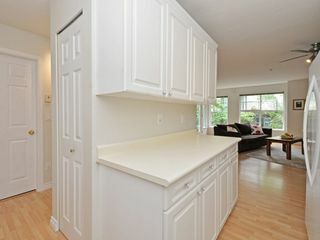 Kitchen features lots of cabinets and a pantry. 2 roomy bedrooms with plenty of natural light. 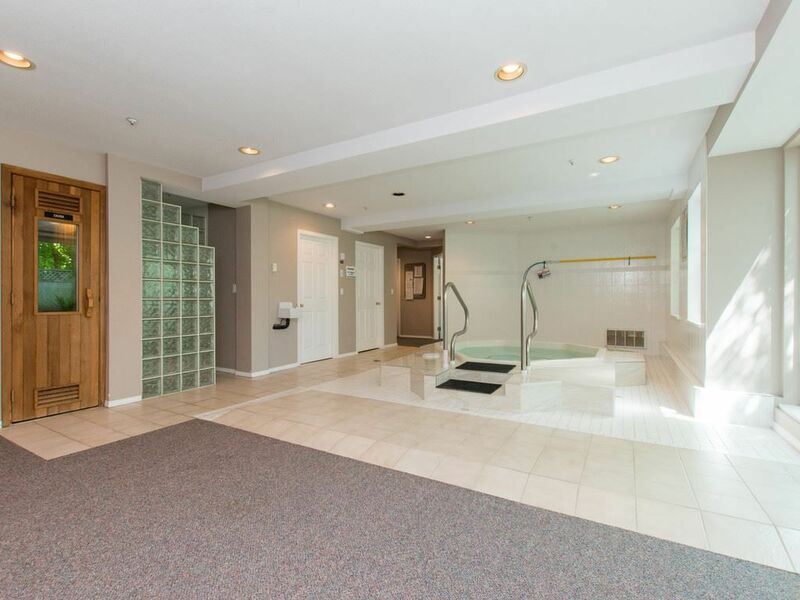 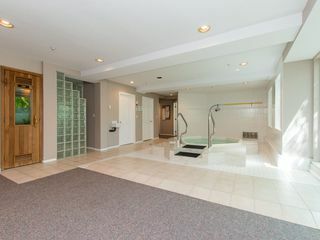 Rain screened complex, with newer roof, hot tub, sauna and club house. 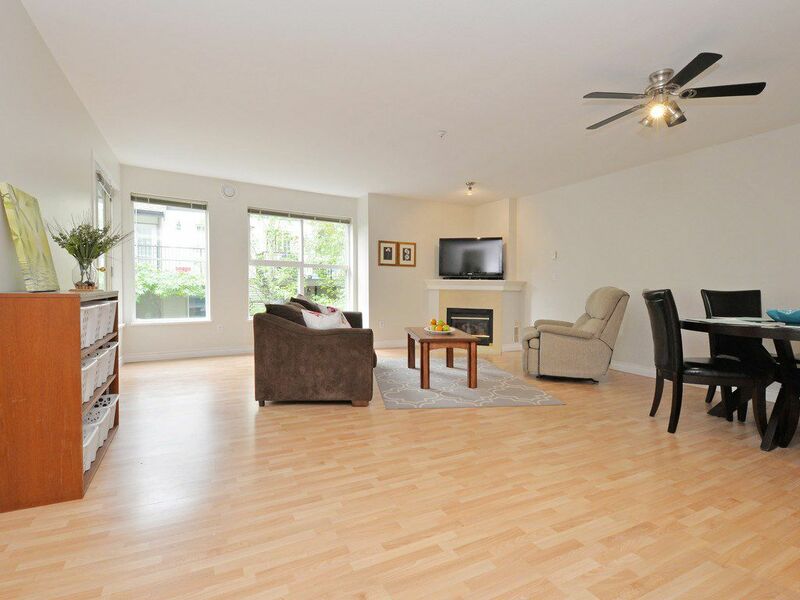 LOW STRATA FEE includes fireplace gas and hot water. 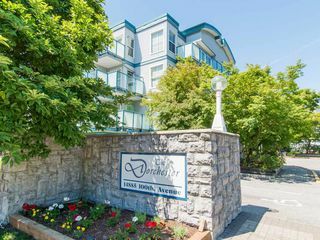 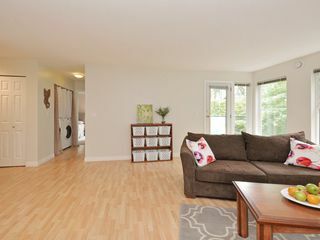 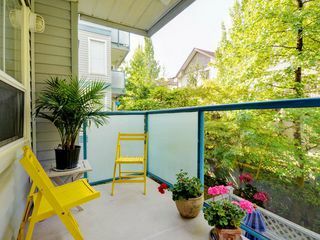 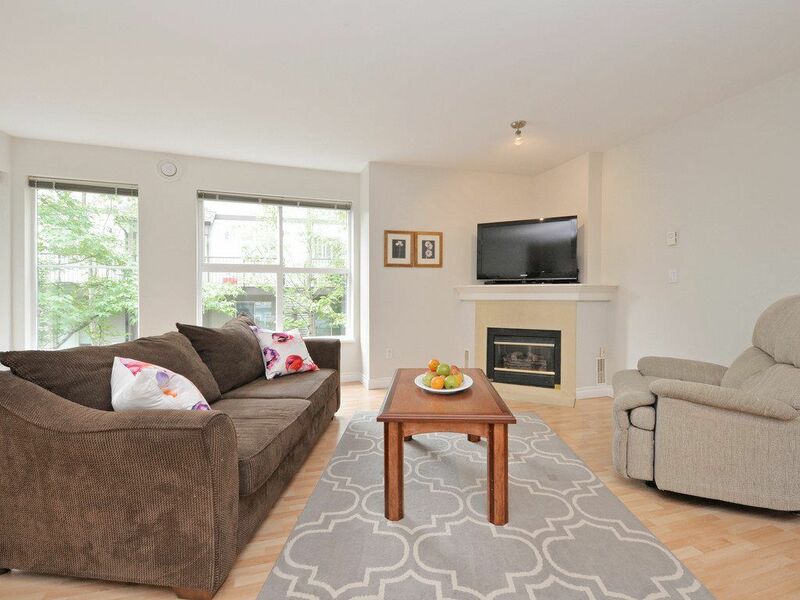 One of the BEST LOCATIONS - steps from Guildford Centre, transit, schools, as well as Green Timbers park! 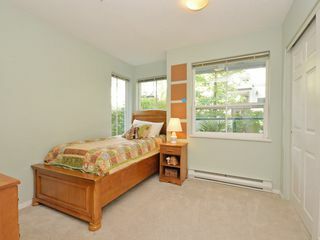 Virtual 3D tour available + floor plan. 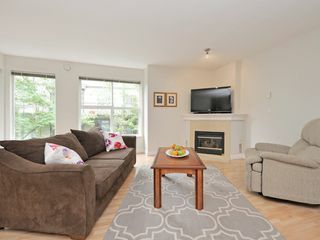 OPEN HOUSE SAT SEPT 24TH 1-3 PM, SUN SEPT 25TH 2-4 PM.